MUMBAI (Reuters) - Amazon.com Inc on Wednesday said it will invest a further $2 billion in India just a day after the country's largest e-tailer Flipkart attracted $1 billion of fresh funds, raising the stakes in a nascent but fast-growing e-commerce sector. 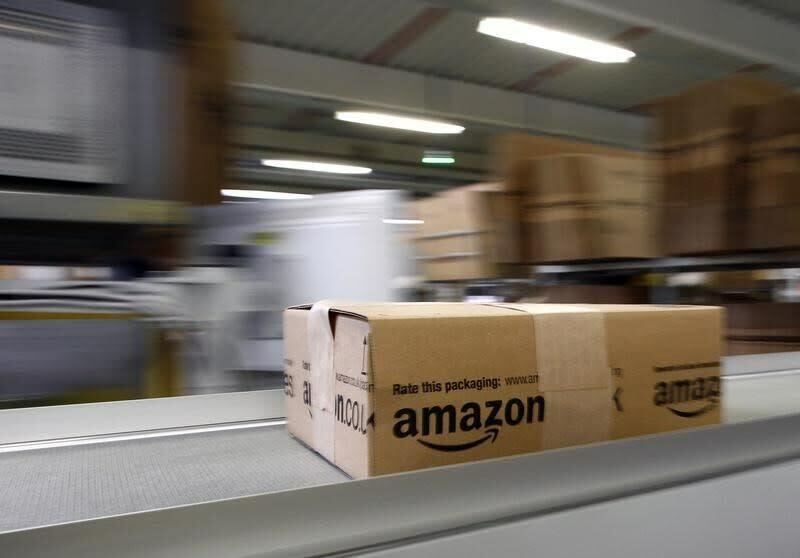 Amazon, which opened its Indian website in June last year, has drawn up the battle lines by slashing prices, launching same-day delivery, adding new product categories and embarking on a high-voltage advertisement campaign. Amazon and Flipkart are joined in India's $13 billion e-commerce sector by marketplace Snapdeal, fashion e-tailer Jabong, and U.S. auctioneer eBay Inc.
"With this additional investment of $2 billion, our team can continue to think big, innovate, and raise the bar for customers in India," Chief Executive Jeff Bezos said in a statement. "At current scale and growth rates, India is on track to be our fastest country ever to a billion dollars in gross sales." Amazon had not previously disclosed Indian investment plans. But on Monday, the U.S. company said it will raise its presence in the country by opening five more warehouses, almost doubling storage capacity to half a million square feet. "It's all about who builds up scale faster and remains relevant for the next few decades," said Harminder Sahani, managing director of retail consultancy Wazir Advisors. The government is considering allowing foreign retailers to sell directly to customers. It recently took a step in that direction by allowing retailers to sell online products manufactured in India. Indian e-commerce is expanding at a compound annual growth rate of 34 percent, according to a joint report by consultants Digital–Commerce, the Internet Mobile Association of India and the Indian Market Research Bureau. That rate, however, is slower than in some other emerging nations such as China. Of the $13 billion market, travel services account for about 70 percent, according to consultancy Technopak. The type of goods sold through Amazon made up $1.6 billion of the total last year, according to researcher Forrester, and Technopak expects that figure to swell to $76 billion by 2021. By comparison, e-commerce sales in China are likely to surpass $180 billion this year, according to researcher eMarketer.